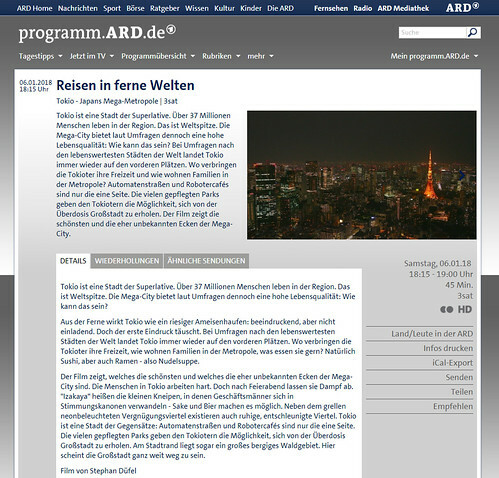 Exciting to see Nagomi Visit featured on travel documentary Reisen in ferne Welten on the Japans Mega-Metropole episode. 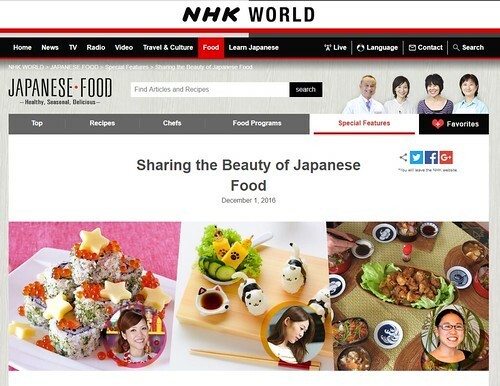 Arigato to German public broadcasting network ARD for taking interest in our program. 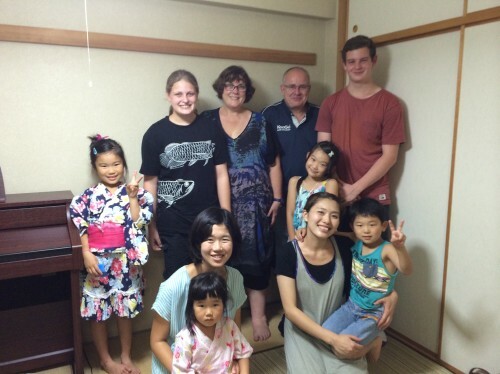 Since the airing, we are seeing guests who saw the documentary join our program. 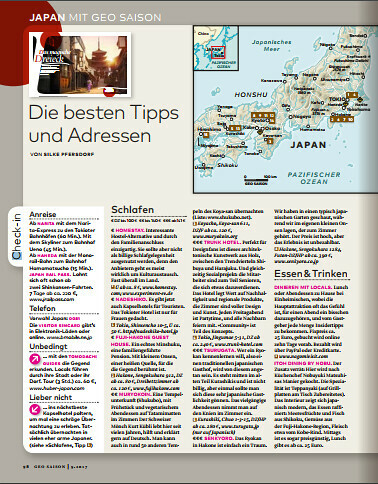 Here is an excerpt from a related article "Sie machen mit bei Nagomi Visit. 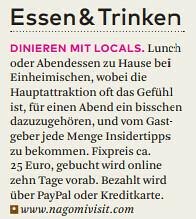 Dieser gemeinnützige Verein vermittelt Familien, die Touristen nach Hause einladen möchten. 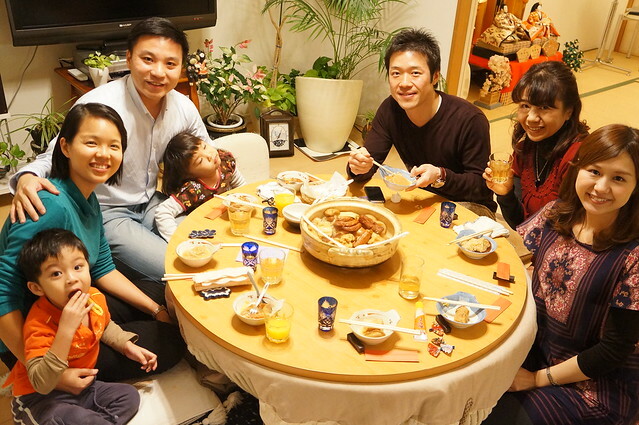 Touristen wählen auf der Internetseite von Nagomi Visit (https://www.nagomivisit.com) im Vorfeld eine Familie aus und überweisen circa 26 Euro pro Person fürs Essen. " We have been surprised by the growing number of documentaries around the world wanting to cover our program. 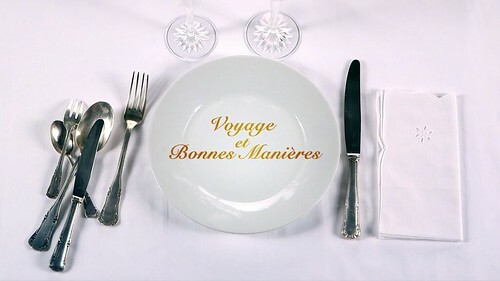 Among those has been a French show Voyage et bonnes manières, which focuses on travel and manners. 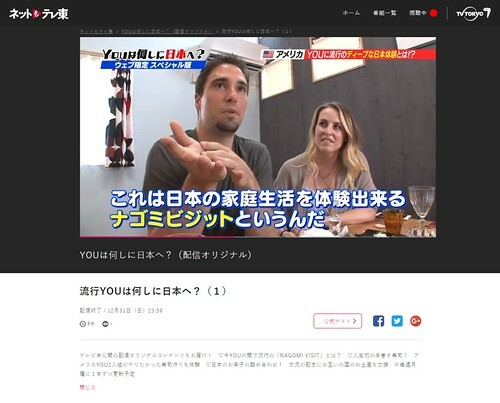 You will find us on the Au Japon episode. 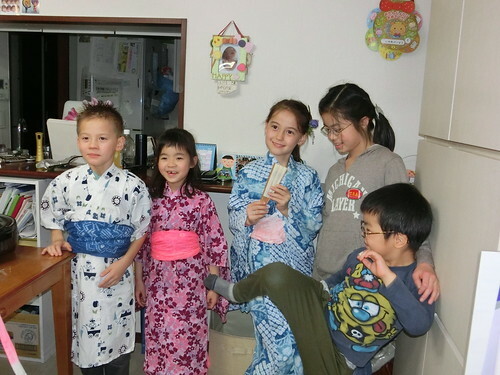 When first asked to be included in this show, we were worried about the theme of the show being about manners. 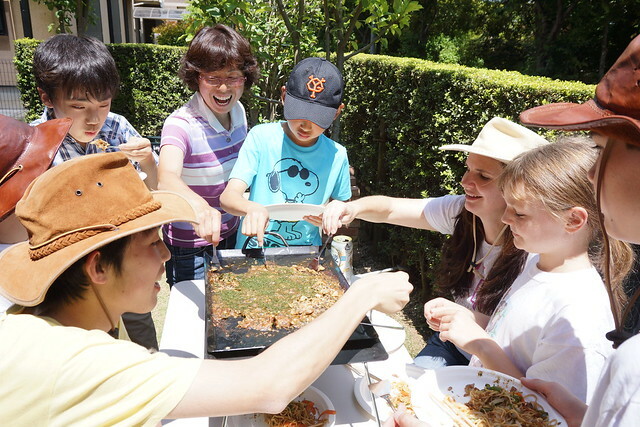 We always make it a point that all Nagomi Visit participants should not worry too much about making mistakes when it comes to Japanese table manners. We have actually written about general etiquette tips here. 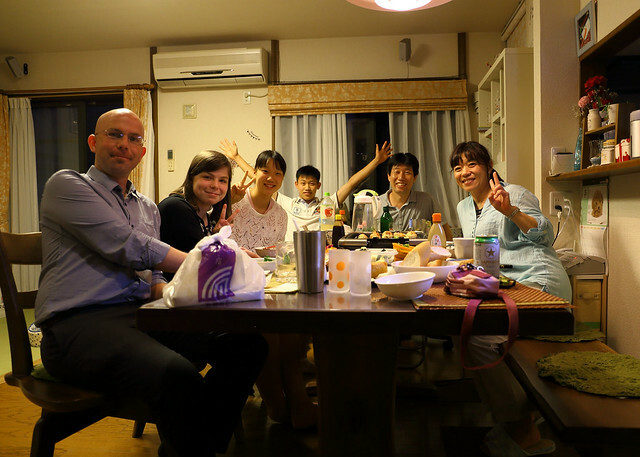 So when deciding to help with the documentary, instead of focusing on various rules of etiquette, we decided instead to share what it is like when eating at home in Japan. 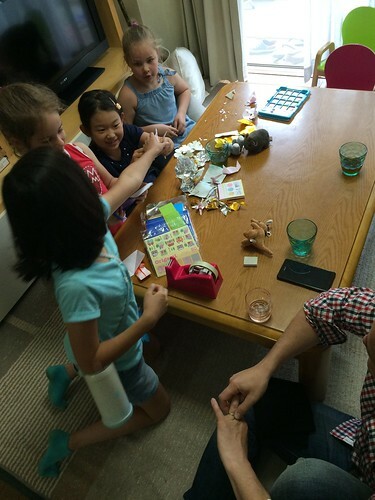 On the show, we had one of our Tokyo hosts help out so lots of arigatos to their whole family. Our past participants will do a better job than us of describing the experience so here are some highlights. 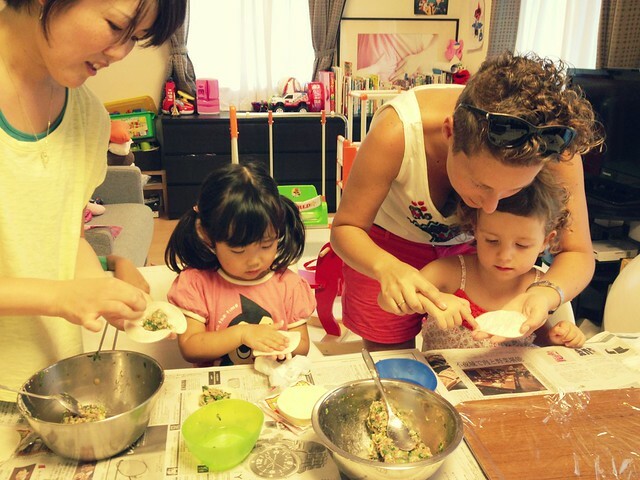 Find more information here about going on a Nagomi Visit as a family. Check each potential host's profile details before you choose your host and complete your booking. 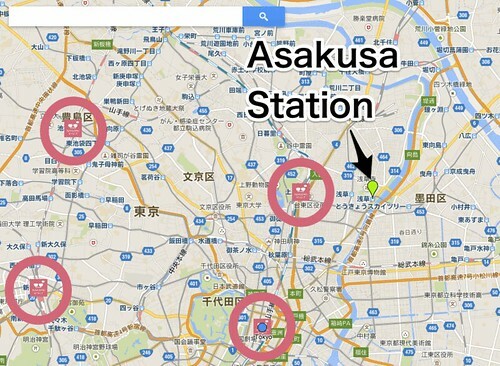 Each profile will have a list of major stations they are closest to and travel distance by train (e.g. 30 mins from Tokyo Station.) All are required to be under an hour. If you are concerned about travel distance this will be your first reference point. Need to know the distance from your hotel or any other specific location to your host's home? 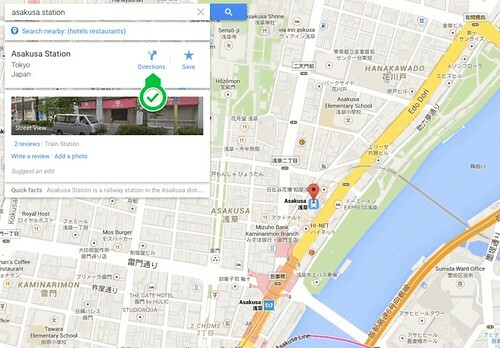 Use Google maps by entering their station and also an address or station where you will be coming from. 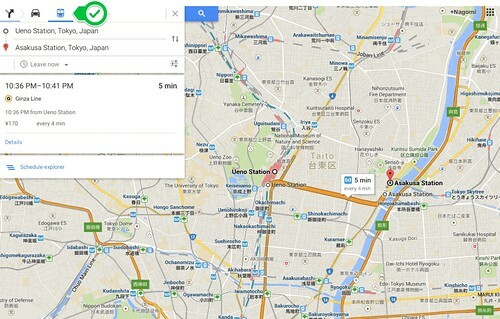 Use the directions function on Google Maps and type in both to and from details and click on the train icon. This will help you visualize the train route to your host's station but in the meantime it will also give you the time it will take to your host's station from wherever you will be coming from. 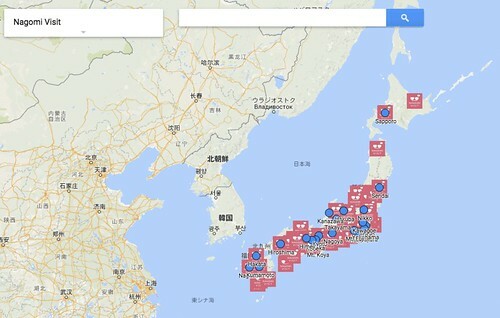 After your booking has been completed, make sure to use your host as a resource for exact directions but we also recommend using Jorudan or HyperDia for specific route details as sometimes it is easier to decipher which specific trains to take using these two sites in comparison to Google Maps. However Google Maps is a great way to immediately visually see distance so we recommend both tools for different reasons.